Your wedding is one of the most special and unforgettable occasions in your life – and it deserves a destination to match. 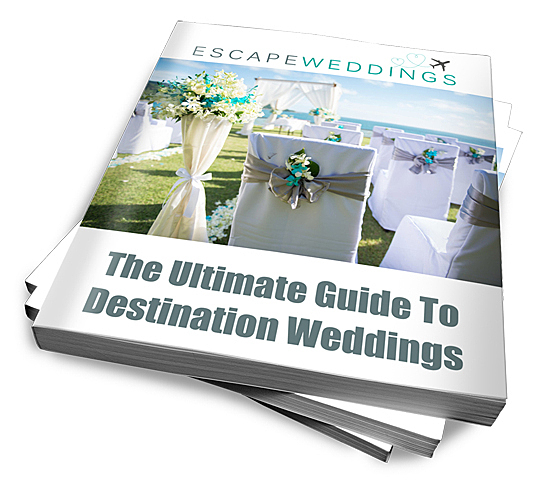 Whether you’re planning a wedding abroad or searching for honeymoon inspiration, Escape Weddings is a comprehensive resource for happy couples seeking to start married life in the most memorable way. We’ve scoured the globe to find some of the world’s most luxurious and unique wedding destinations and honeymoon hotspots. You’ll find sun-kissed beach resorts, elegant inner-city locations, tropical rainforest getaways and majestic manor houses, all available to be booked for your wedding or honeymoon. 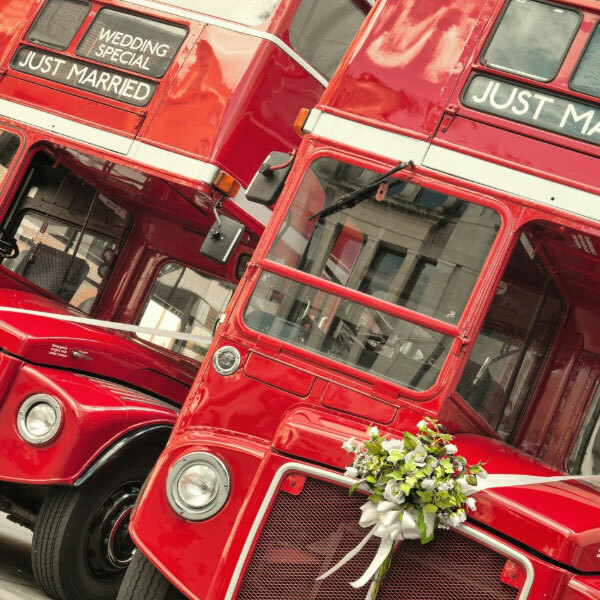 Our wonderful directory is packed full of venues and suppliers that will make planning your destination wedding or honeymoon a breeze. You can also access our friendly forum to share valuable tips and advice with other future brides and grooms planning their own big day. 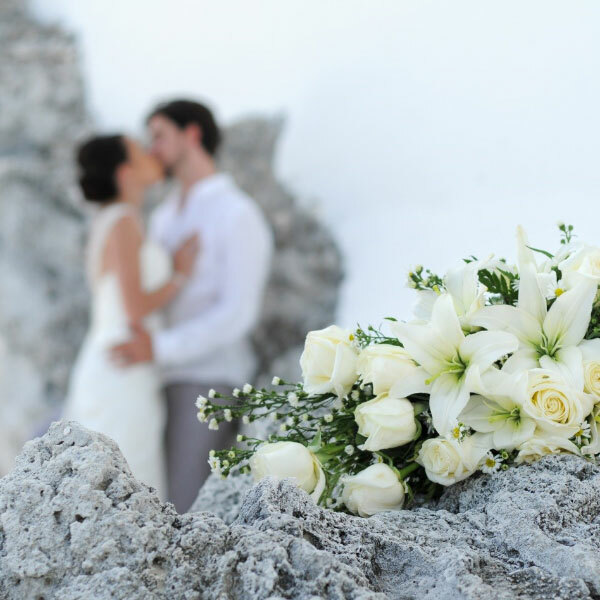 With a vast catalogue of stunning destinations and once-in-a-lifetime trips, Escape Weddings is also a fantastic starting point for newly-engaged couples seeking a little inspiration. Use our wedding vendor database to gather ideas for your chic vintage wedding in an Italian vineyard, or find the most exclusive, secluded resorts in the Caribbean for your first holiday as a married couple. Check out our blog for tips on choosing a beach-friendly wedding dress, or hit the forum to discuss winter wedding colour schemes with other future brides. We’re here for you at any point during the wedding or honeymoon planning process – so whether you’ve only just said ‘yes’ or you’ve already sent out your ‘save the date’ cards, Escape Weddings is here to make the process of planning a wedding abroad simple and, most importantly, enjoyable!